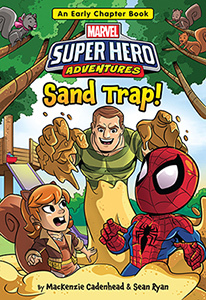 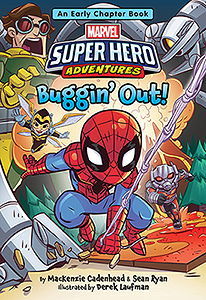 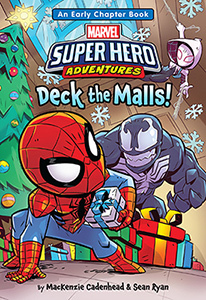 Spider-Man and his super hero pals take on Marvel’s mightiest meanies in this series featuring Ant-Man, Squirrel Girl, Venom and more! 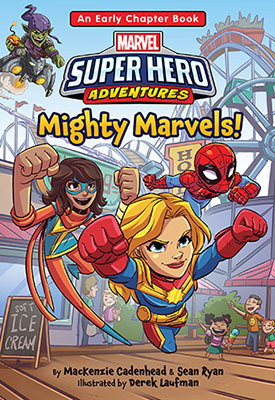 "Thrilling. 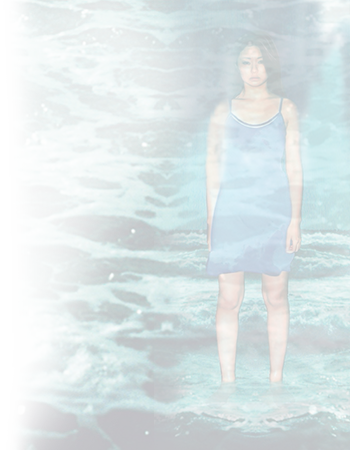 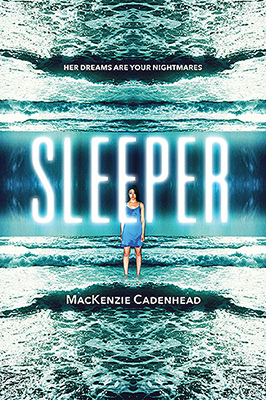 Sleeper is entirely enthralling, with twists and layers that race through to the end." 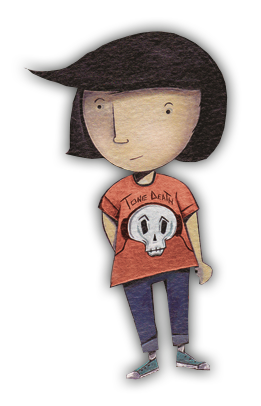 "Spooky without being scary, dark without being morbid, this is a winning tale about loyalty in the face of loss. 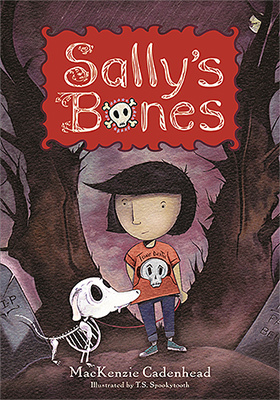 Dog lovers and fans of storytellers like Neil Gaiman will adore sullen Sally and her dearly departed sidekick."